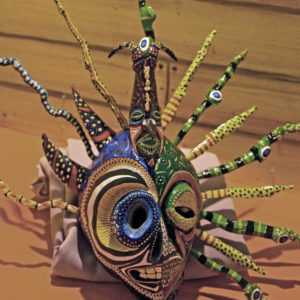 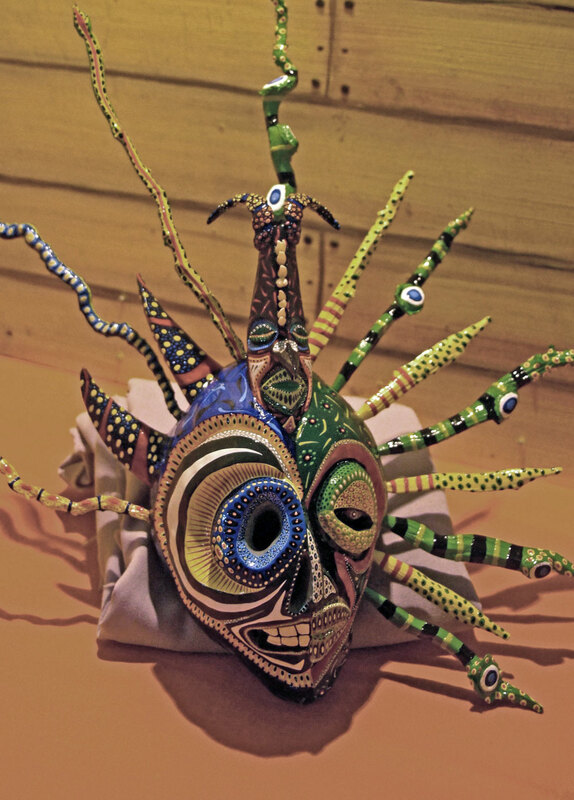 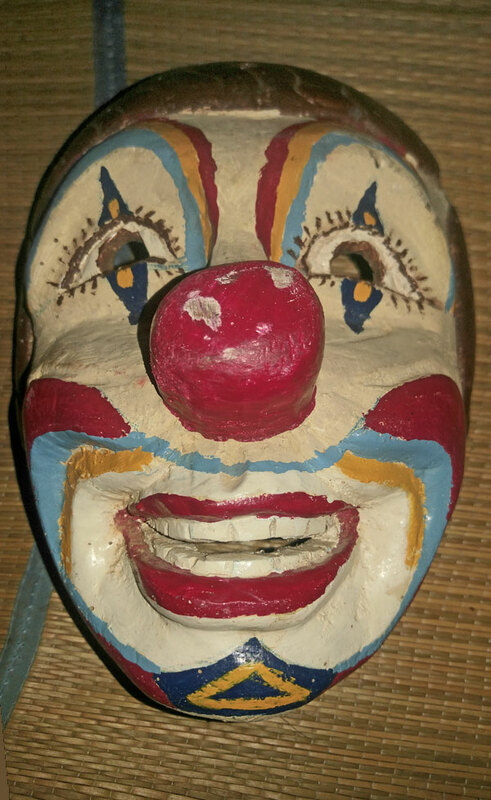 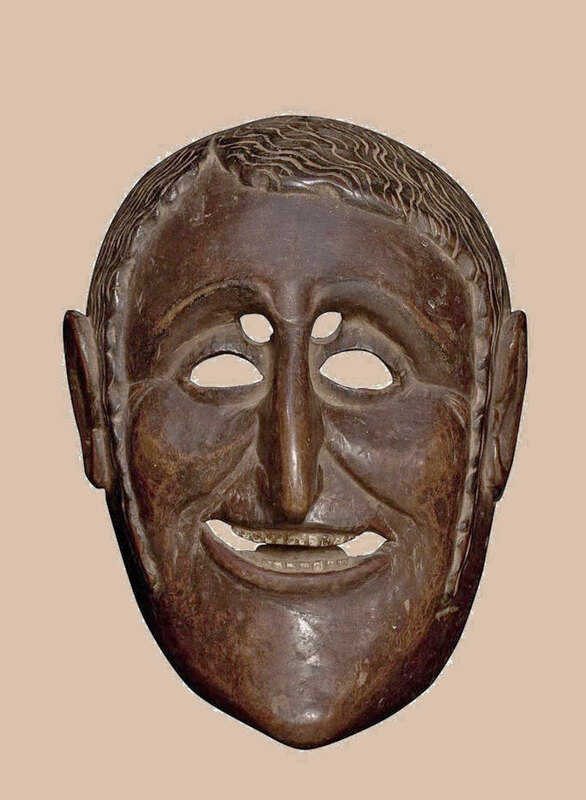 This is a beautifully papier mache Vejigante mask that is too expensive to wear in a Ponce or San Juan carnival. 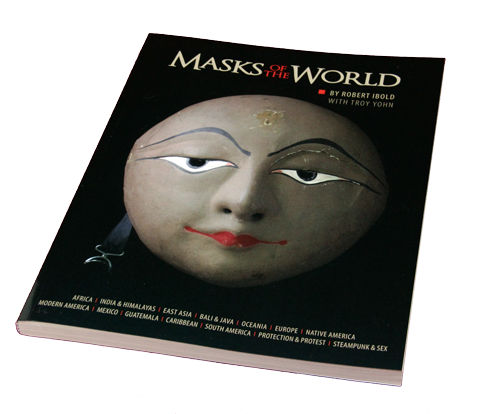 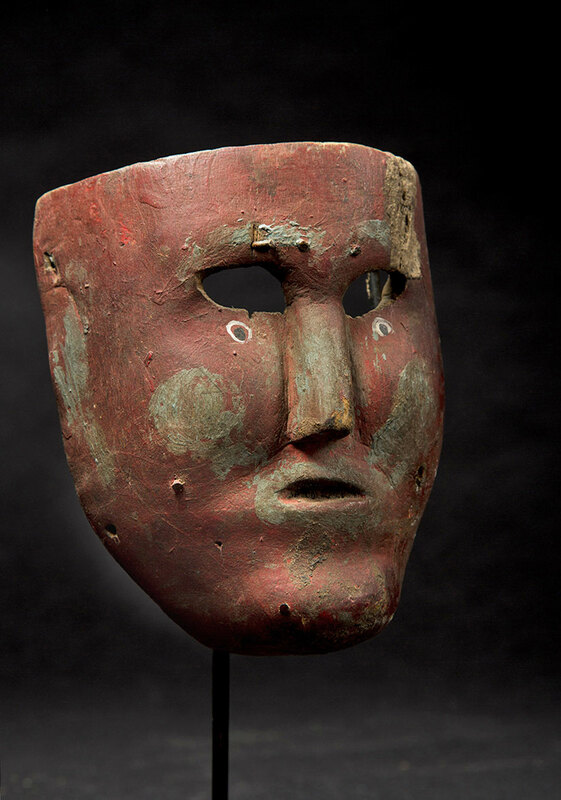 It’s made for serious mask and art collectors. 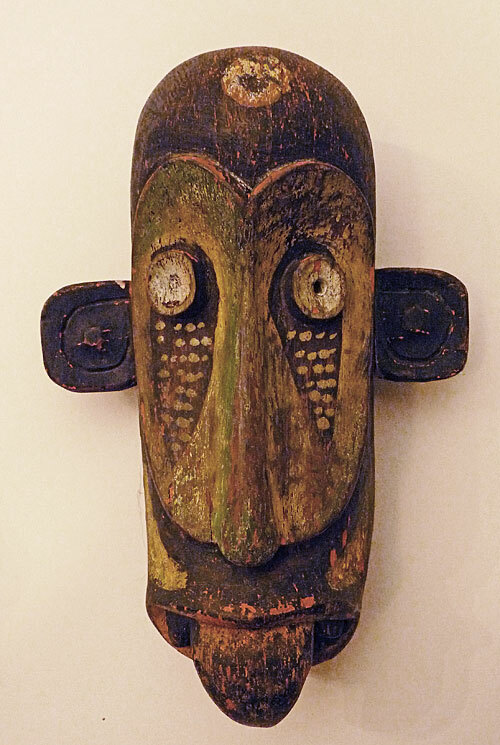 From an anthropological standpoint it certainly demonstrates the wonderful influence African culture had on modern Caribbean foik art. 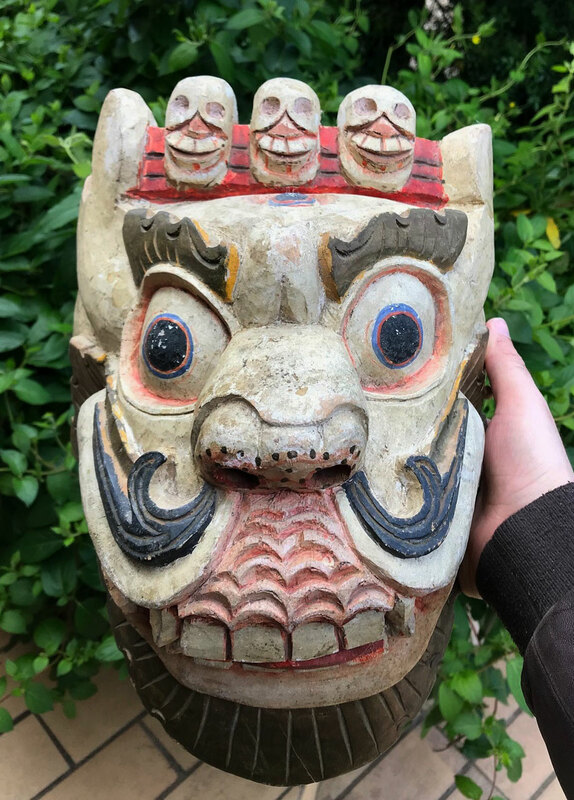 Please enlarge and look at the detail.